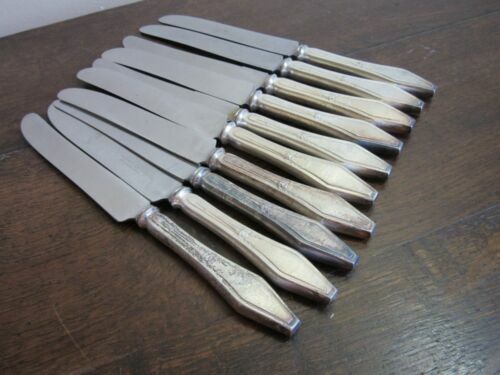 10x Holmes & Edwards dinner knives flatware. 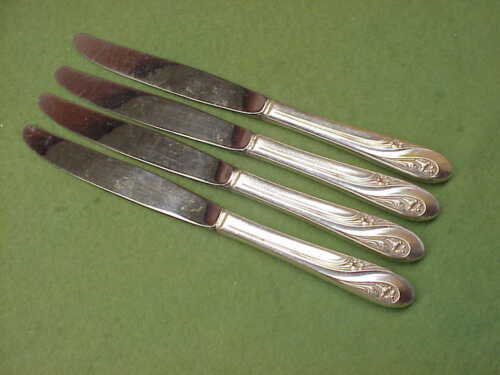 Silverplate. 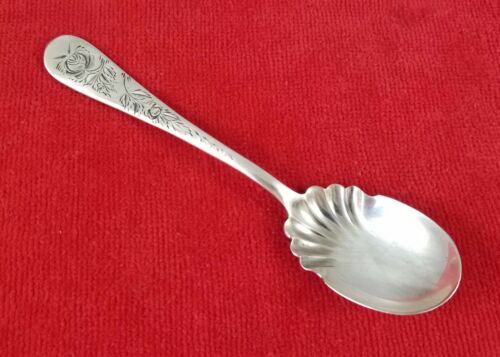 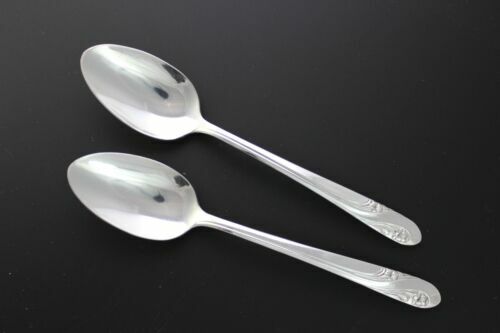 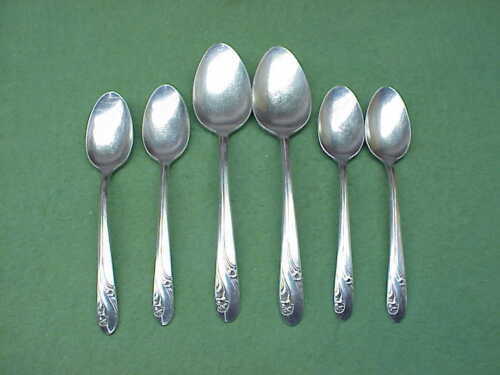 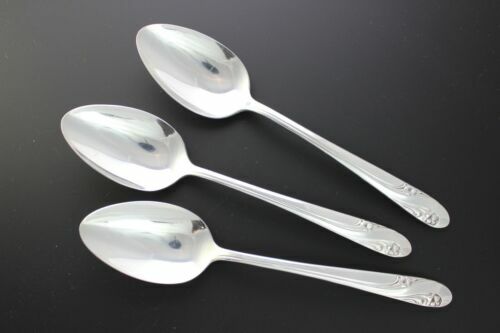 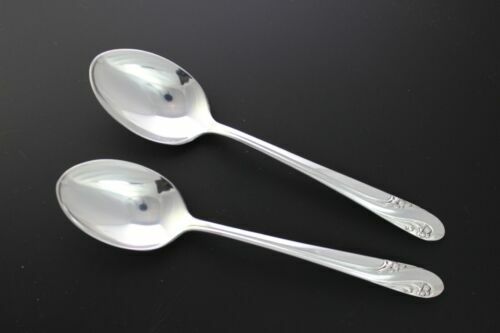 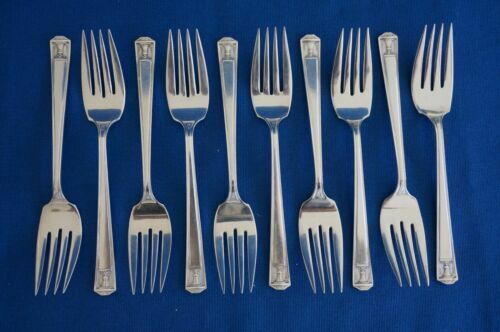 Holmes & Edwards CENTURY 1923 Super Plate SALAD FORKS - Set of 10 - 6 1/4"
Holmes & Edwards Silverplate Sugar Spoon Bright Cut Sterling Inlaid 5 7/8"
4-VINTAGE HOLMES & EDWARDS IS " LOVELY LADY " TEASPOONS SILVERPLATED 6-1/8 IN. 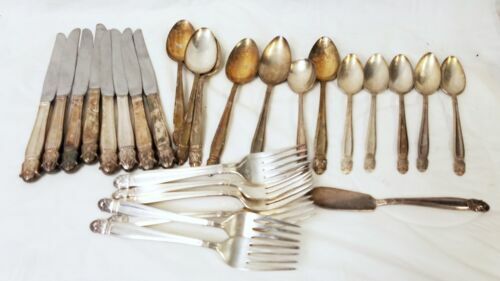 HOLMES & EDWARDS SPRING GARDEN 51PC SERVE 8 SILVERPLATE FLATWARE SET NEAR MINT!